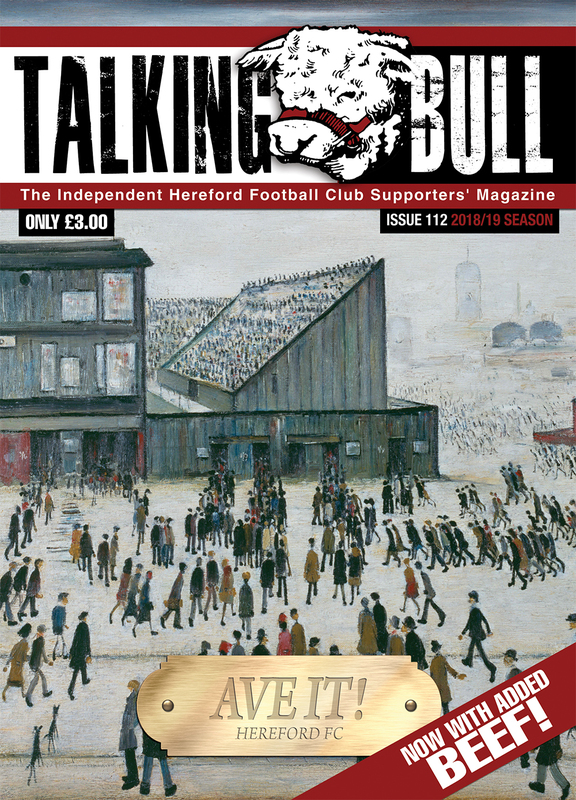 The latest issue of Talking Bull - the Independent Hereford Football Club Supporters' Magazine - will be on-sale at Edgar Street this Saturday ahead of the opening Vanarama National League North match of the season. Issue 112, which costs just £3, is bursting with copy from contributors old and new spread over 56 glorious pages. 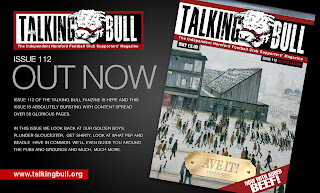 The fanzine looks back at our “Golden Boys” John Mills & Pablo Haysham, plunders Gloucester City, Gets Shirty, and looks at what Pep and Beadle have in common. 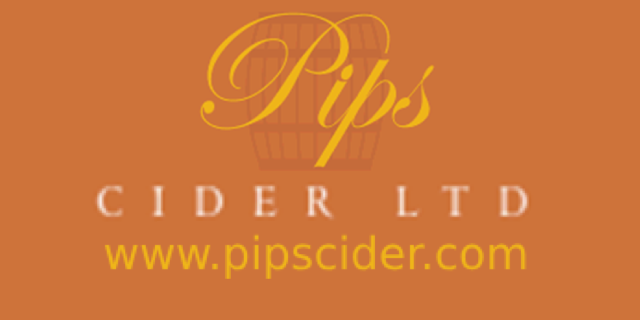 Also included are guides to the pubs and grounds supporters will be visiting 'Up North this season, plus much, much more. To make sure you never miss a copy, why not take out an 8-issue subscription so each copy is delivered directly to your door in pristine condition.